Welcome to the creative and whimsical world of Cupcakes and Lace! We hope to inspire young girls (and boys are welcome too!) through crafting and sewing, so they can grow into successful and creative young women! 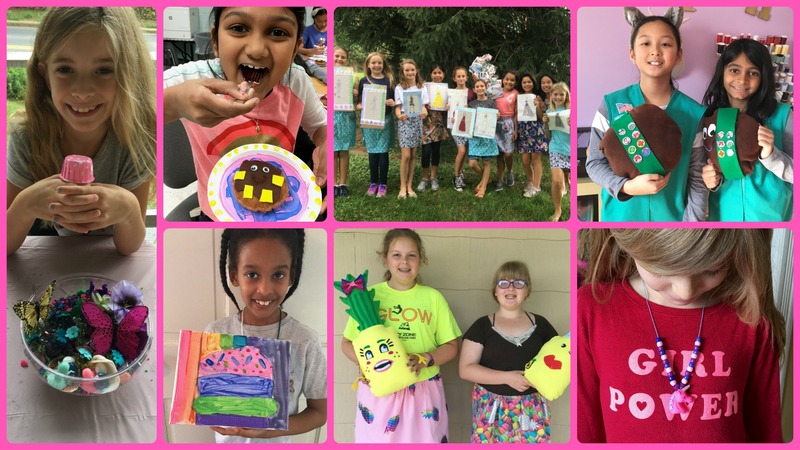 We provide a safe, fun and super unique learning experience here at our crafty studio in historic Aldie, VA.
We’re so happy that you’re here! Thank you for visiting and let’s have some fun!